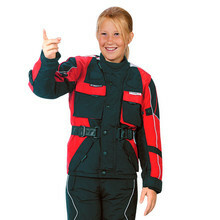 Children often want to look like their parents and motorcyclists are no exception. 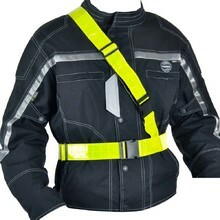 Make sure your children will be both comfortable on the motorcycle and enjoy the ride. 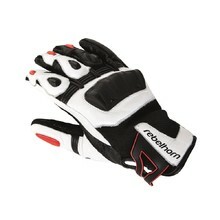 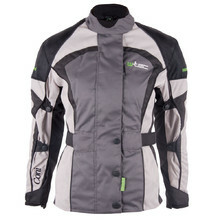 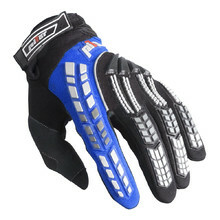 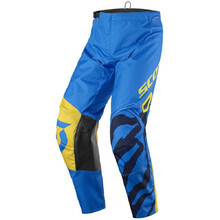 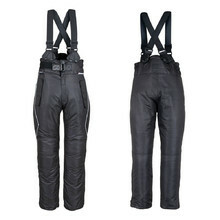 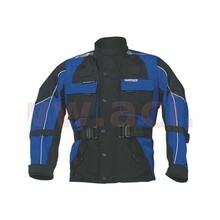 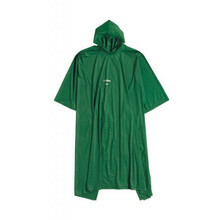 We offer trousers, jackets and also gloves suitable for children and junior riders. 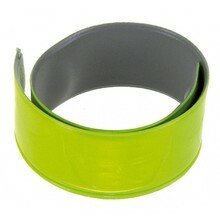 You can choose from various sizes, fits and colour designs. 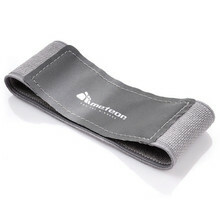 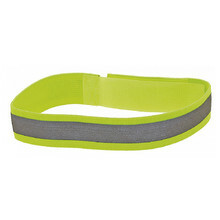 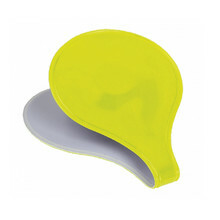 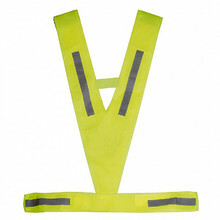 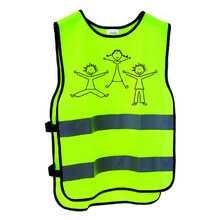 Basic safety feature for pedestrians and cyclists, Velcro closure, elastic material. 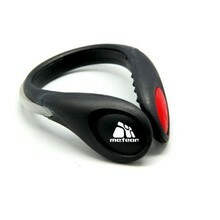 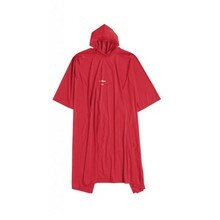 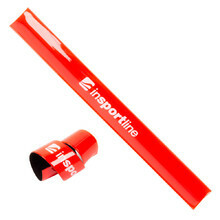 Reflective red color, suitable for skaters, cyclists and pedestrians, snap spring. Rubber protectors on dorsum, rubber coated palms for better grip, Velcro fastener.